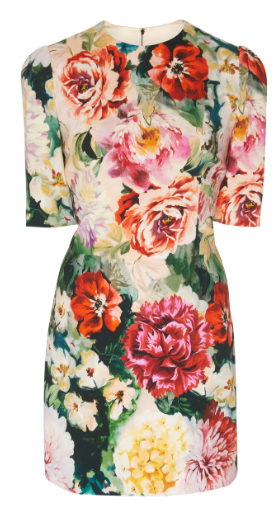 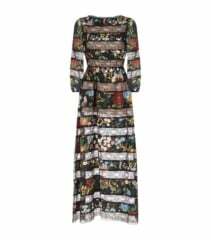 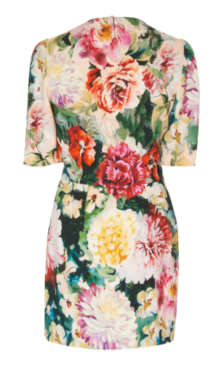 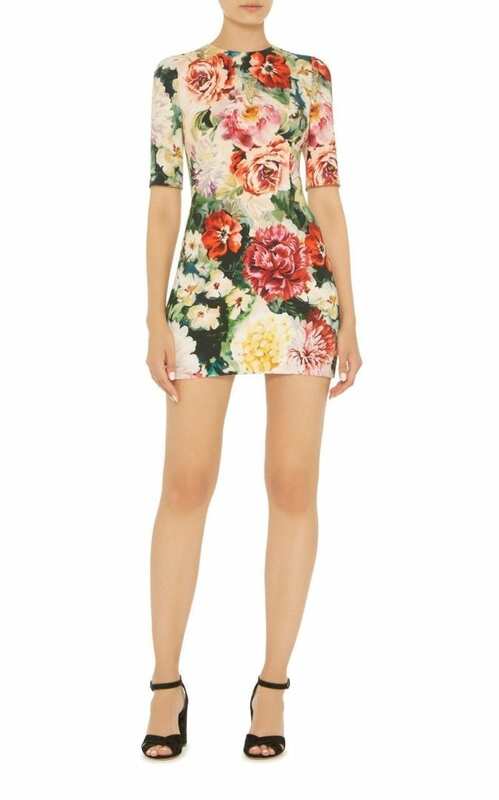 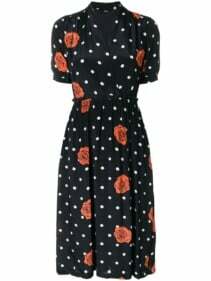 Dolce & Gabbana’s mini dress is cut from floral jacquard that hugs your curves beautifully. 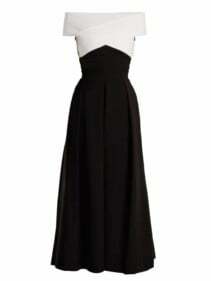 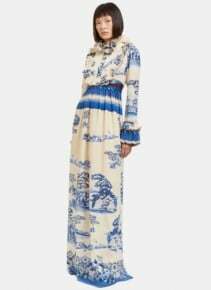 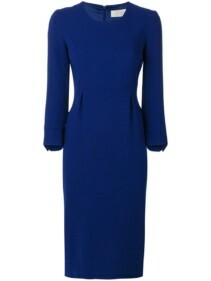 The piece features a nipped-in waist and slightly puffed sleeves. 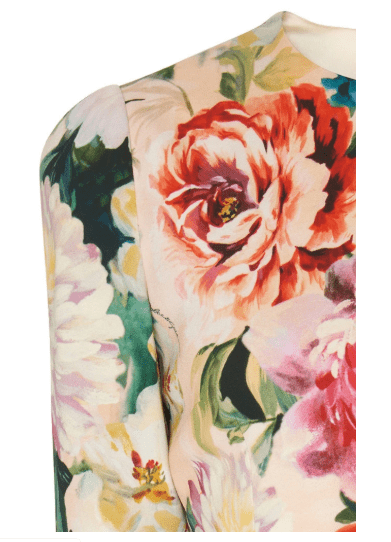 Finish off your look with a pair of sleek sandals.